Take Advantage of our New Loan Repayment Program! WellSpan Health is seeking a full time Internist to join other key clinical faculty for the Internal Medicine Residency at its outpatient practice in York, PA. This well-established group is highly respected both locally and nationally. York Hospital currently has eight residency programs, six fellowship programs and has been consistently rated a top 100 hospital. Chief residents, junior faculty and those completing a General Internal Medicine Residency are encouraged to apply. Ann Reid, Physician Recruiter, via email below. 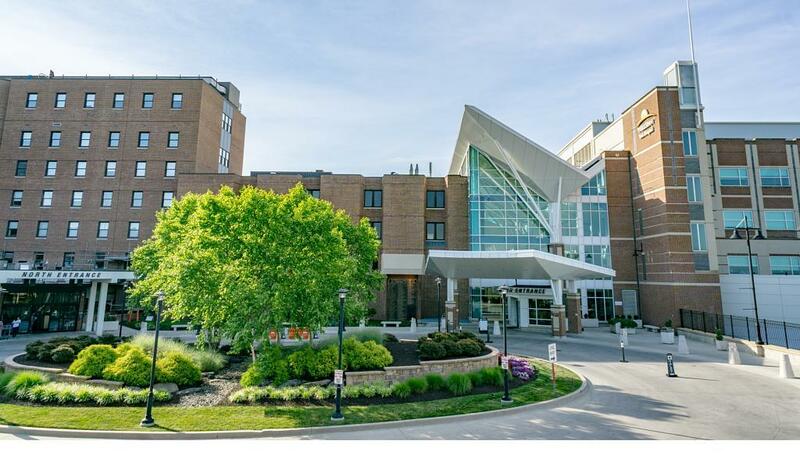 WellSpan Health facilities are located in York, Adams, Lancaster, Lebanon and Franklin counties, which offer an ideal living environment to match the quality of work-life balance you’re seeking. Our communities offer abundant outdoor and cultural activities, including restaurants, theatre, golf courses, hiking trails, water sports, and historic tours. The communities are a short drive from several, large metropolitan areas including the Baltimore/DC metro area and Philadelphia. The WellSpan Medical Group is a large multi-specialty group that employs more than 1,500 physicians and advanced practice clinicians in over 170 locations across south central Pennsylvania and northern Maryland. Working together and connected through a sophisticated electronic health record, these experts offer care and treatment for conditions that range from simple to complex – from the common cold to orthopedic injuries, neurologic problems and cardiovascular disease. The WellSpan Medical Group is proud of their culture of transparency, collaborative environment and strong commitment to physician leadership within their group.